Through our Mayo Clinic collaboration, we have found new biomarkers for 10 of the most prevalent cancers. Together, we developed Cologuard. Now, we’re collaborating on new blood-based, patient-friendly cancer screening and diagnostic tests. 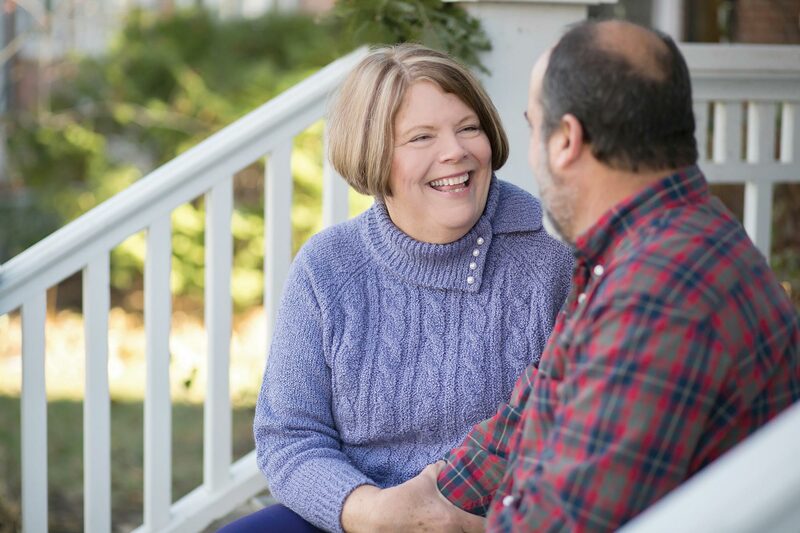 When Brenda Boutin visited her nurse practitioner for a check-up last year, she and her husband were traveling frequently and savoring life in historic Savannah, GA. Because she was 57, Brenda was encouraged to get screened for colon cancer, the second-leading cancer killer. She followed her nurse practitioner’s recommendation and, in between trips away from Savannah, took our noninvasive, easy-to-use Cologuard test at home. Everything went smoothly with our test for Brenda. But she wasn’t prepared for what came next: a positive Cologuard result. Though Brenda thought it would never happen to her, a follow-up colonoscopy revealed stage I cancer, and she was quickly scheduled for surgery. Just two weeks after her cancer was removed, with no need for radiation or chemotherapy, Brenda was back at work feeling healthy, optimistic, and ready for her next trip with her husband. We first got to know Brenda through our Cologuard Facebook page, where she initially shared her story. Last December, we invited Brenda and her husband to our company holiday party. They joined us in Madison and delivered the highlight of the evening — a message of hope and appreciation that moved all of us. Stories like Brenda’s always inspire us at Exact Sciences and give renewed purpose to our work. They ensure that our priorities are right and create a strong, ongoing desire to impact even more lives through Cologuard. During 2017, Exact Sciences had more opportunities than ever to do just that. In total, 571,000 people were screened with Cologuard, a 134-percent increase from the year before. Nearly half of those who used Cologuard had not been screened previously. Brenda Boutin, and her husband, Jef. It is a rare convergence when an academic center and industry can merge in such a synergistic way around a shared and noble mission that focuses on the detection of cancer. There is a rare, altruistic drive behind our partnership. During 2017, we achieved each of our three company goals. The first was improving the customer experience, and we took steps to make it even easier for people to get screened. We found that overall provider adoption of our test increased. More than 40,000 healthcare providers ordered Cologuard for the first time during 2017, and 110,000 providers have ordered Cologuard since its launch in 2014. The Cologuard customer care team grew in 2017 and effectively provided more patients with the information they needed to complete their screening. We’re continually striving to raise the efficiency of our customer support specialists, while providing patients and providers with the attentiveness that each caller deserves. Our insurance coverage and contracting team increased coverage for Cologuard from roughly 70 percent of the test’s addressable population to nearly 90 percent. We signed contracts with several major insurers during the year, including Aetna and UnitedHealthcare, the nation’s largest commercial health insurer. Our second priority for the year was to grow profitably, and the Exact Sciences team delivered an outstanding performance. Cologuard revenue increased 168 percent during 2017, to $266 million, an increase from $99.4 million in 2016. We also significantly improved our gross margin and invested in operational efficiency and other initiatives that will help drive continued growth. 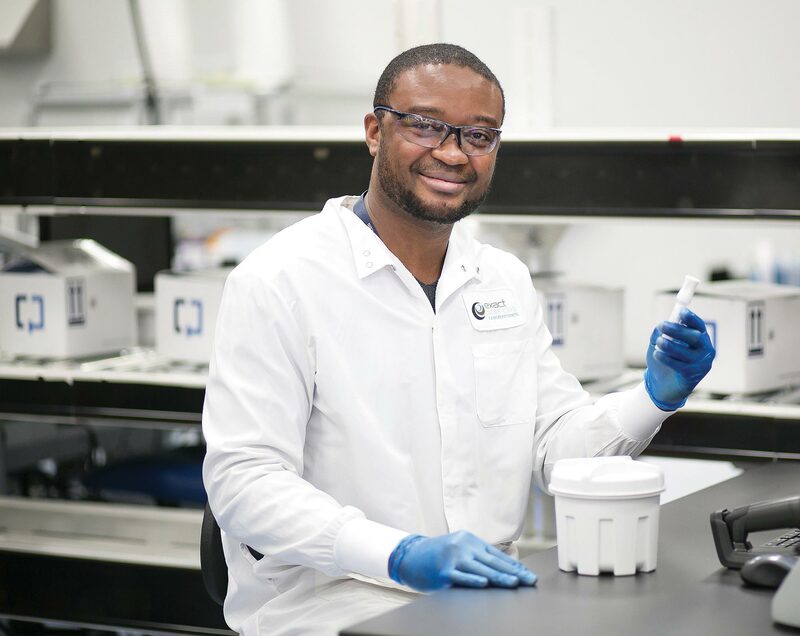 For example, we increased our reagent manufacturing capacity from 900,000 tests per year to 3 million tests and automated the handling of collection kits in our lab. Exact Sciences began an important infrastructure expansion last year. In July, we acquired Sampleminded Inc., a healthcare IT company based in Salt Lake City, UT. Our long-time partner designs laboratory software and helped create our laboratory information system to optimize the Cologuard processing workflow. These improvements resulted in higher patient and provider satisfaction rates for Cologuard. Eighty-eight percent of our patients rated their experience as very positive, and 98 percent of healthcare providers reported that Cologuard met or exceeded their expectations. Last fall, we began remodeling and enlarging the original clinical laboratory where all Cologuard tests are currently processed. The capacity of this facility is doubling to meet the increasing demand for Cologuard. We also broke ground on a second clinical lab and campus not far from our corporate offices. This new facility will be home to more than 1,000 Exact Sciences team members by the end of 2019. 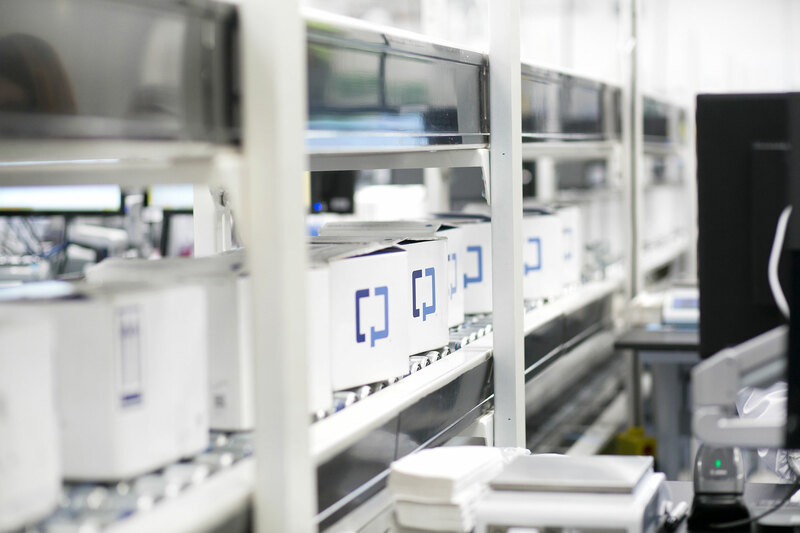 Between the two state-of-the-art labs, we will have the capacity to deliver nearly 5 million Cologuard results each year when the buildings are completed during 2019. As Exact Sciences expands, our impact on the community also has grown. In November, we announced an exciting enhancement of our partnership with the Urban League of Greater Madison. We are working with this community partner to increase work training programs and create new jobs for underrepresented groups in the community’s bioscience sector. We hope that this unique collaboration will serve as a model for how businesses and nonprofits can work together to strengthen communities. Last year also witnessed record-breaking participation by the Exact Sciences team in the annual United Way fundraising campaign. As our team continues to grow, it’s more challenging to achieve a high level of employee participation in broad fundraising efforts. That growth didn’t stop us from reaching our goal of 90 percent participation. Together, we raised more than $375,000 and participated in several on-site community projects supported by United Way. Progress towards our third priority for 2017, innovate for future growth, is reflected in our achievements with both Cologuard and our pipeline of cancer tests. 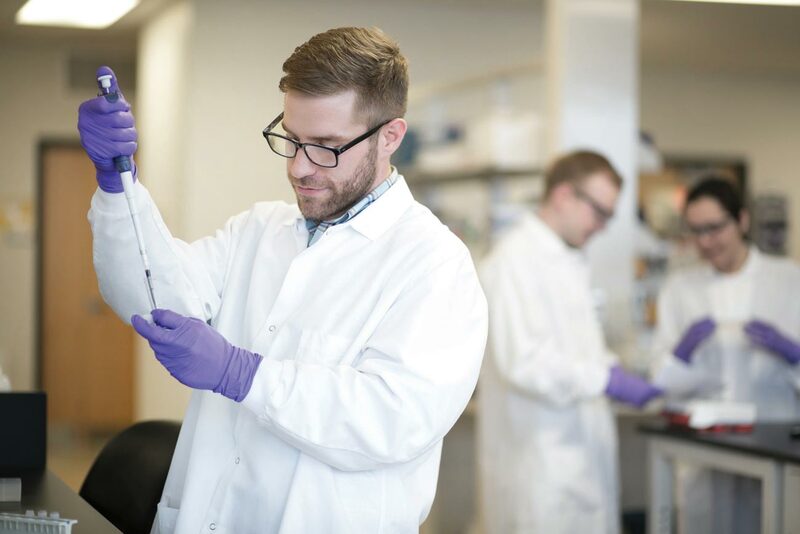 Exact Sciences is uniquely positioned to create value in screening and diagnosing cancer through blood-based tests. With our proprietary biomarkers and technology, experience, intellectual property, and team, we believe we will be able to develop a variety of noninvasive tests for the early and accurate detection of the deadliest cancers. Our collaboration with Mayo Clinic is continuing to help fuel our success, as we recently completed biomarker discovery for 10 of these cancers. 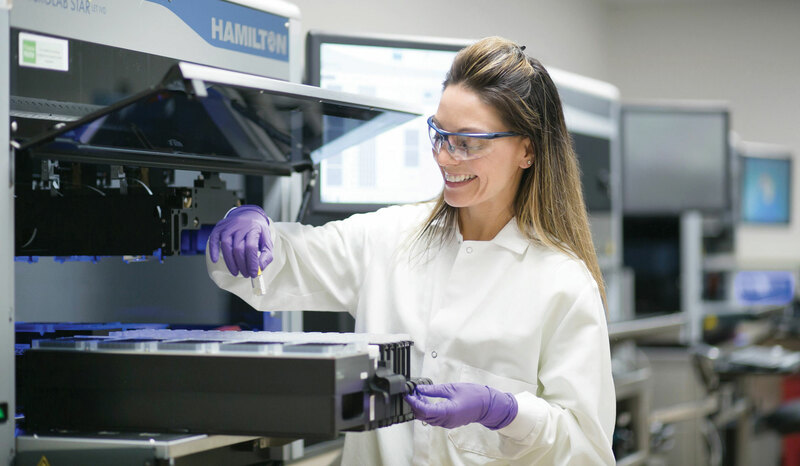 To improve the performance of our pipeline products and deepen our biomarker portfolio, we acquired intellectual property from Armune BioScience, based in Ann Arbor, MI. This purchase expanded the number of protein biomarkers we are evaluating and could augment the panel of DNA biomarkers we’ve identified for several deadly cancers. These protein markers are already having a favorable impact on our pipeline. During 2017, we increased the focus of our research and development resources on the development of a liver cancer surveillance test. The need for a liver cancer test is clear. There are more than 42,000 new liver cancer cases and 30,000 deaths each year in the United States. Liver cancer is the second deadliest cancer worldwide. Like colon cancer, liver cancer is treatable if detected early and monitored. A more accurate surveillance test could enable early detection and treatment, leading to better patient outcomes. With more than 3 million people eligible for liver cancer surveillance in the United States, the opportunity for an improved blood-based biomarker test is significant. Liver cancer surveillance is critical because the three-year survival rate for patients who are not in a regular surveillance program prior to diagnosis is only about 30 percent. Yet the survival rate doubles to nearly 60 percent when patients are monitored regularly. Our analyses indicate a roughly $1.5-billion opportunity in the United States for detecting liver cancer with a test like the one we’re developing. Last year, we completed studies for both the liver and lung cancer programs as our research and development team continues to develop a test that can diagnose early-stage cancer in lung nodules. The Exact Sciences team, now more than 1,500 strong, is well on its way to reaching our 2018 company goals. This year, our top priorities are to command the core business, prepare for future demand, and advance the pipeline. As we pursue these goals, we never lose sight of the stories we hear from patients like Brenda Boutin and their healthcare providers. Their enduring inspiration can be seen in our outstanding 2017 performance and in our irrepressible desire to achieve even more during 2018. Nina Mayo of Cleveland, OH was directly impacted by Cologuard in 2017. Nina, like many of us, keeps herself busy. Between her full-time job as an office manager, running her own travel agency, and traveling as often as she can with her husband, Paul, she needed a colorectal cancer screening that was conducive to her active lifestyle. For that reason, she did not want an invasive and burdensome colonoscopy and initially refused screening altogether. Had she not seen the Cologuard television commercials and discussed this option with her physician, her pre-cancerous adenomas may have gone undetected until later and developed into full-blown symptomatic cancer. Relieved and grateful, she chose to share her story after her adenomas were removed successfully, and she is now one of the most engaged advocates for screening with Cologuard. We were happy to connect with Aaron Chatterson of Tucson, AZ last year after he was screened with Cologuard. 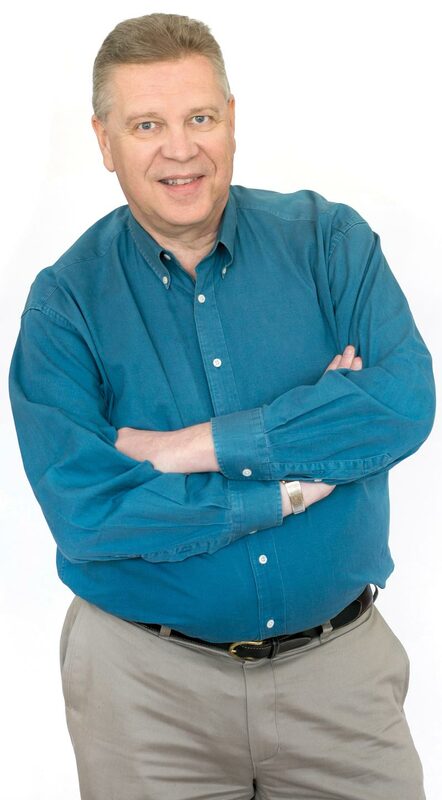 As an experienced professional in the healthcare administration field, Aaron prides himself on being up to date about medical technology and knowledgeable about the most effective cancer prevention tools. When he decided to get screened for colorectal cancer, he asked for Cologuard. 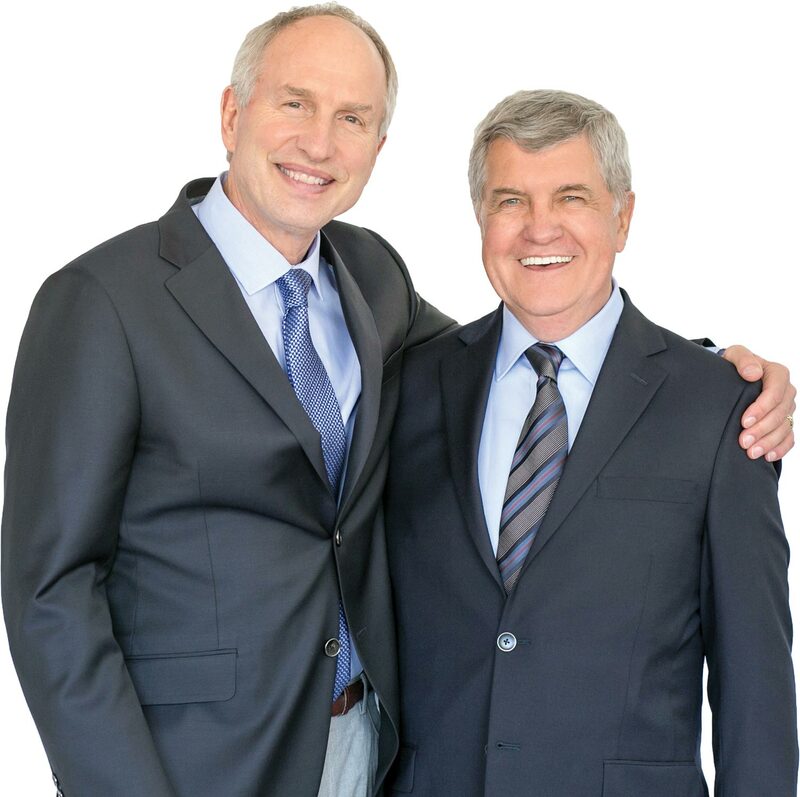 Both he and his physician were confident in its clinical performance, and appreciative of Cologuard’s patient-centered approach to colorectal cancer screening. As expected, he found the test to be simple and convenient, but what he did not expect was his result to be positive. His follow-up procedures revealed seven advanced adenomas that were removed. Aaron now has peace of mind about his colon health. Independent Healthcare Consultant, MSW Consulting, Inc. This Annual Report contains forward-looking statements within the meaning of Section 27A of the Securities Act of 1933, as amended, and Section 21E of the Securities Exchange Act of 1934, as amended, that are intended to be covered by the “safe harbor” created by those sections. All statements other than statements of historical facts included in this Annual Report regarding our strategies, prospects, financial condition, operations, costs, plans and objectives are forward-looking statements. Examples of forward-looking statements include, among others, statements we make regarding expected future operating results, anticipated results of our sales and marketing efforts, expectations concerning payor reimbursement and the anticipated results of our product development efforts. Forward-looking statements are neither historical facts nor assurances of future performance. Instead, they are based only on our current beliefs, expectations and assumptions regarding the future of our business, future plans and strategies, projections, anticipated events and trends, the economy and other future conditions. Because forward-looking statements relate to the future, they are subject to inherent uncertainties, risks and changes in circumstances that are difficult to predict and many of which are outside of our control. Our actual results and financial condition may differ materially from those indicated in the forward-looking statements. Therefore, you should not rely on any of these forward-looking statements. Important factors that could cause our actual results and financial condition to differ materially from those indicated in the forward-looking statements are described in the Risk Factors and in Management’s Discussion and Analysis of Financial Condition and Results of Operations sections of our most recent Annual Report on Form 10‑K and our subsequently filed Quarterly Reports on Form 10-Q.